Soufyane Fares is an artist and photographer from Salé. He started photography a few years ago when he became a human rights and individual freedom activist. He spotlights the reality of Moroccan streets, the complexity of society and the dichotomic experiences of daily life. He is an important voluntary sector actor, as well as a project manager at the Heinrich Böll foundation, in the field of ecology and its components. 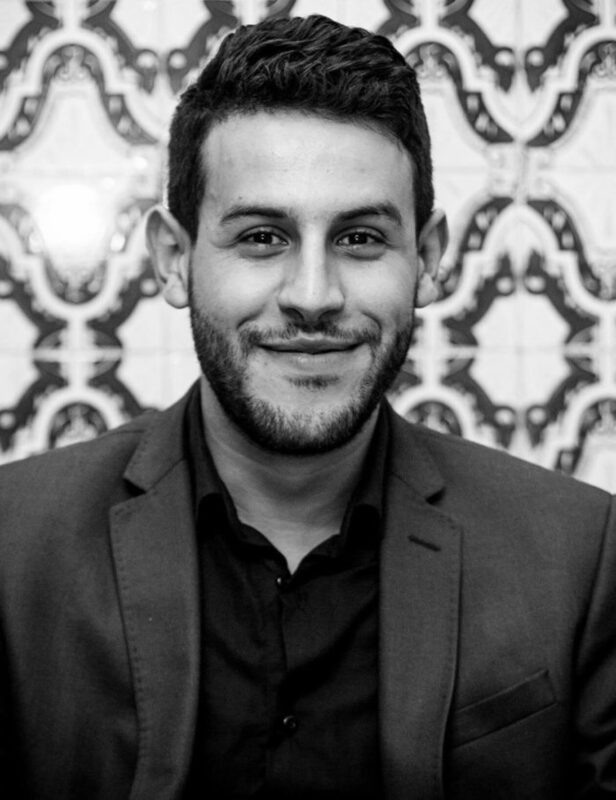 He studied computer networks and public law, at the Mohamed V university, in Salé. For the last few years, he has been developing a passion for photography in various artistic projects. He enjoys photographing public scenes of the daily life. 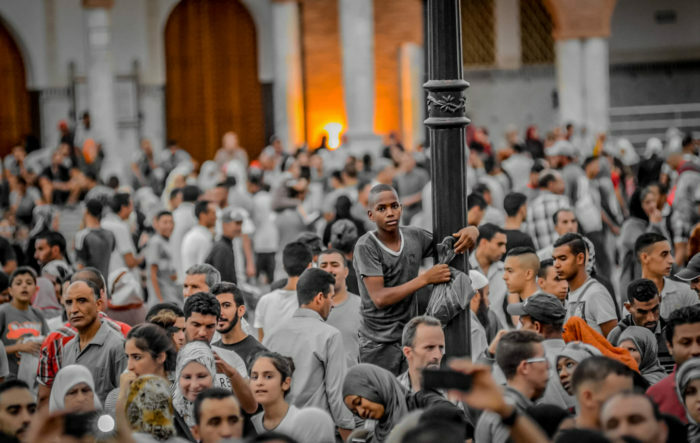 For his first exhibition, the culmination of a project initiated in 2015, Soufyane Fares has chosen to present a collection of photographs, taken during Ramadan. 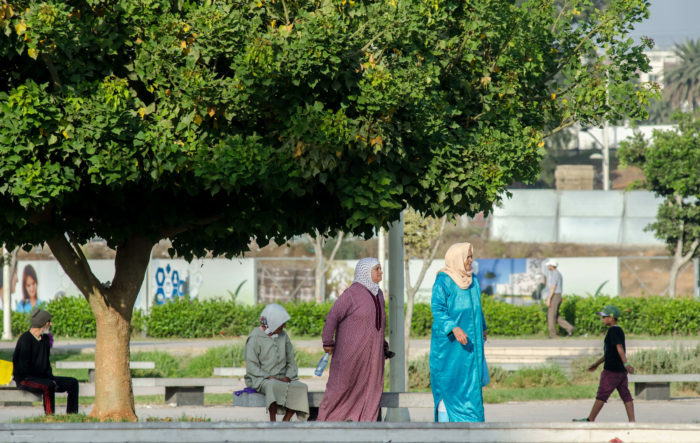 He named it #Tramdina, highlighting the half lethargic and half angry state some people experience during the month of Ramadan, or put simply, the opposite of the personal introspective state that makes people more serene and more contemplative. 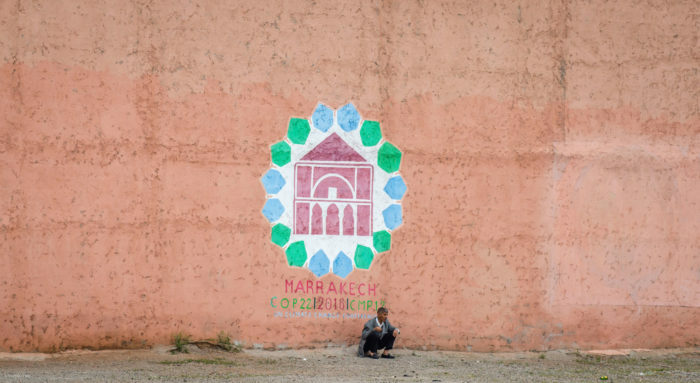 With his objective, Soufyane Fares spotlights the reality of Moroccan streets. Currently, he focuses on the situation of women and men in the public sphere and communal space. • “Soufyane Fares expose à Rabat son portfolio ramadanesque” in Le Desk, 2017. • “Exposition #Tramdina: Focus sur le quotidien des Marocains durant Ramadan” by Kaoutar Laili in HuffpostMaghreb, 2017.